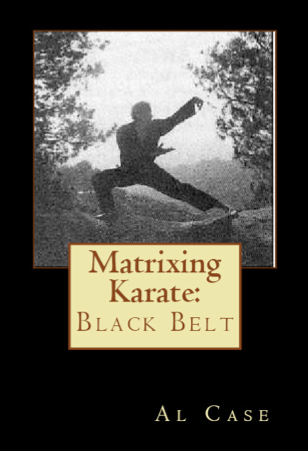 Here are a list of Martial Arts articles to augment your training. These articles will give you much information concerning the finer points of what you are learning, and they will educate you as to other martial arts, how they fit, or don’t fit, with the practice of Karate. I recommend you do a lesson on the Karate Black Belt course, read an article, do another lesson, read another article, and so on. Here are the Karate Articles. 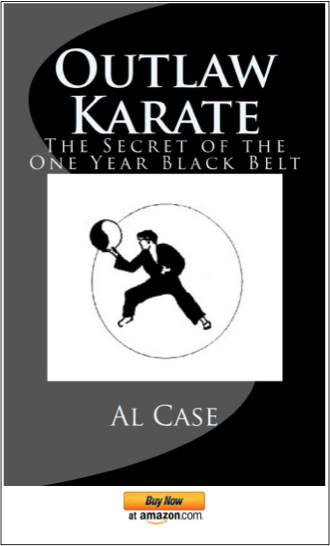 How Long Does It Take To Get A Karate Black Belt ~ An Answer to the Question: How Long Does It Take To Get A Karate Black Belt? 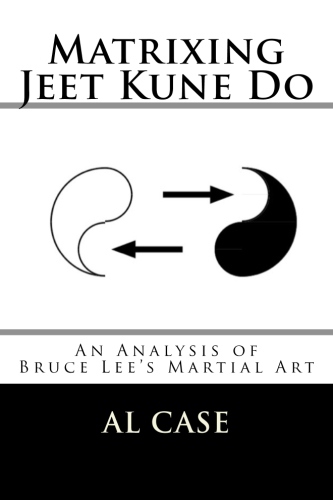 How to Build Karate Ki Power Using Flux Theory ~ Specific and scientific steps to make your body generate oodles of Ki Power. Karate Kata Can be Used to Set Up a Swirl of Ki Power! 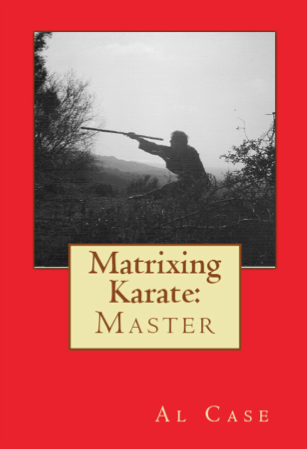 ~ There is more than linear power in Classical Karate Kata. 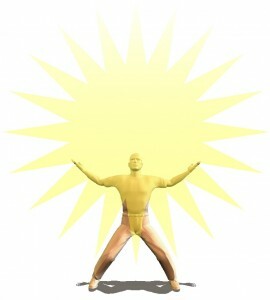 Here is one simple method for finding this power. 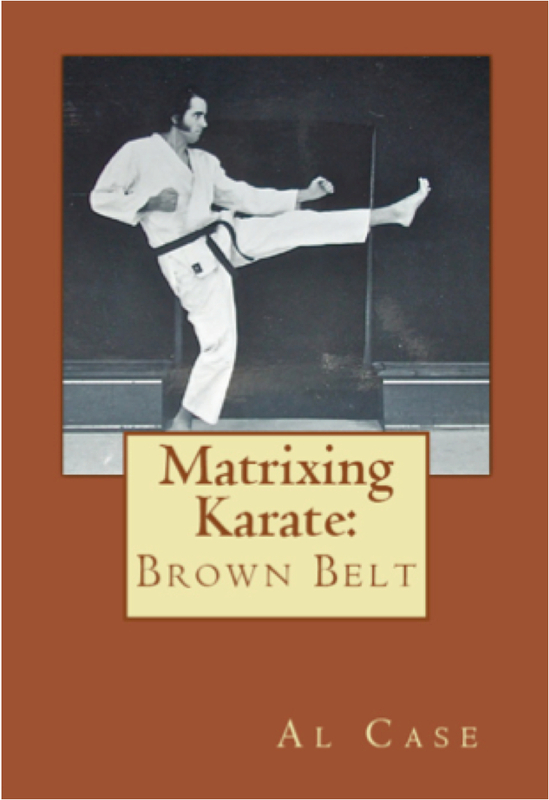 Learn Karate on DVD to get the Best Martial Arts Instruction! 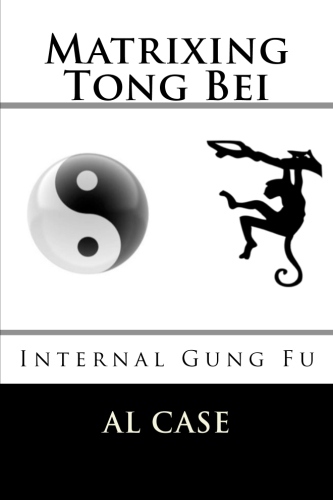 ~ Why Martial Arts DVDs are the best way to learn Martial Arts. Perfect Form is Easy to Achieve! 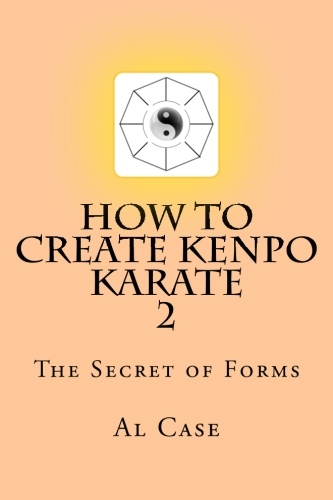 ~ The one secret that most karate instructors never understand or focus on in their teachings. What is the Real Value of Doing Karate Kata? 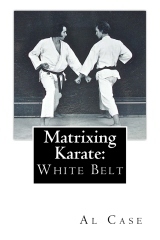 ~ An excellent article on the real benefits of doing Karate Kata. Karate Meditation Exercise Helped me Get Out of My Body! ~ This is the easy way to do it, if you can withstand pain. Sanchin Kata and how Karate has been Destroyed! 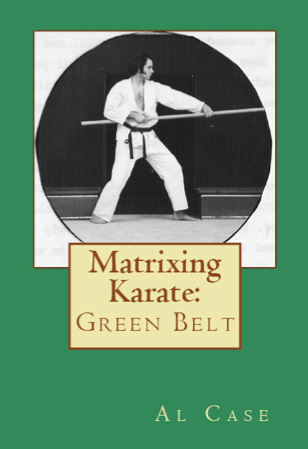 ~ One of the most important karate katas ever made has been diluted and altered. Remember, these articles are designed to answer questions that will come up as you go through the material of the Black Belt Karate Course!